Why hiring dedicated app developer is a worth decision? | iMOBDEV Technology Pvt. Ltd. The professionals think before dealing with the outsourcing app development companies. But, many clients appraise the work of dedicated developers from remote location and point out it as the best decision. Offshore development clients at least think once before dealing with the company that is far away from their location. As the digitalization, the distances over the seas do not matter, when there is a matter of doing business. Over the seas, people have become more professional & follow business ethics while dealing with the global clients. There is not at all a risk to hire dedicated mobile app developer or a team from the offshore company. The professionals hunting for the talented professionals to interpret their ideas into apps must hire app development team who serves for outsourcing. The app development companies indicate ultimate benefits Offshore app development. Less time consumption, no training cost, implementation of latest technology, quality work, quick interaction directly with the developer, comparatively reasonable development cost, etc. are the main benefits of hiring a development team from remote location. Let you have better idea with the example. Let’s look into one app developed by the Offshore company so you can come to a conclusion. Basically, a recipe sharing app SURE is developed by an outsourcing company. 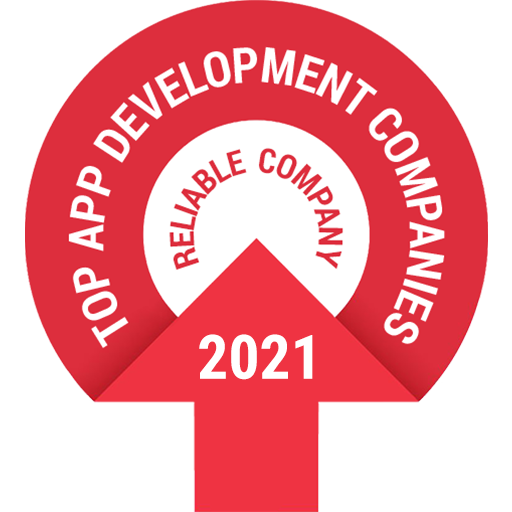 Client was agree to hire development team from remote location as he has heared positive reviews of many offshore mobile app development companies India. Along with the business development team, he discussed that he wants a recipe sharing app with stunning graphics & flawless features. After a project meet through the communication model, he dealt with one of the top IT companies India. Client was in constant touch with the team and guide for each step to be taken. As a result, developers handed over a superior app for people fond of cooking. Anyone can upload, read, print recipes of multi-cuisine dishes & plan a menu. The client of SURE app talks on the pros & cons of hiring a dedicated developers. Here are the words of client himself differentiating advantages & disadvantages. I was constantly connected with the professionals through communication medium. I felt that, I directly acquired a team of adroit professionals who concentrated only on my project. Team was ready to work for me anytime, when I call them for my queries. Initially, when we started the partnership, there was somewhat trouble due to different time zone. But, once we set each other’s schedule to communicate with mutual understanding, the work was going fine. By taking the example of live app & experience of actual client, anybody seeking for the IT services have better idea about this. Sometimes, the professionals actually does not understand the difference between hiring a freelancer and offshore development company. Some of the clients think that, the both hiring processes are same. But, this thinking is not right, let me make it clear. The freelancers work individually and have proficiency to deal with specific technology. So, if you are looking for the expert of one or two technology, you can consult freelancer. But, the lacking point to hire them is almost of them do the other jobs simultaneously, hence you may not get quick response and service at the time you want. On the other side, there are many reputed companies who take the outsourcing projects only. They are committed to their work and hire full time employees to assist each client. Hence, there is a vast difference in hiring an individual freelancer or company. The offshore app development company has in-house teams to follow a complete app development life cycle. You can get research, design, coding, testing, maintenance, and marking tasks done from the one prominent resource only. The conclusion is, There is a list of reasons that partnering with the offshore app development company is a good decision.